The DICTATORS, my favorite American rock & roll band of the mid-70’s, are gone, and though that may be a tragedy, it was also more of a formality than anything else … The situation is still a damn shame, but before I get into details of that shame, let’s begin at the beginning with a little HISTORY. 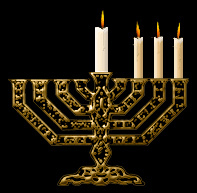 Today’s Hannukah gift (Day 7!) is for all the golfers in the house. While the seasonal temperatures here in the NE have forced most of us to put our clubs away for the year, we can be thankful that the Manowar Golf Course remains open. Plaid bunny-fur loincloths are required apparel. 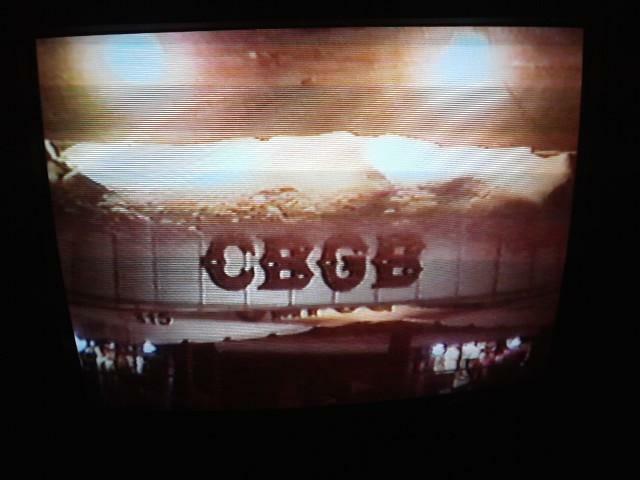 The guys played a 2-night stand at CBGBs on Friday, Dec. 5, and Saturday, Dec. 6, 2003, to provide footage for a live DVD. Not everyone on the DFFD editorial staff made it to these shows, due to a close encounter with a blizzard. The Friday show seemed snake-bitten right from Jump Street. 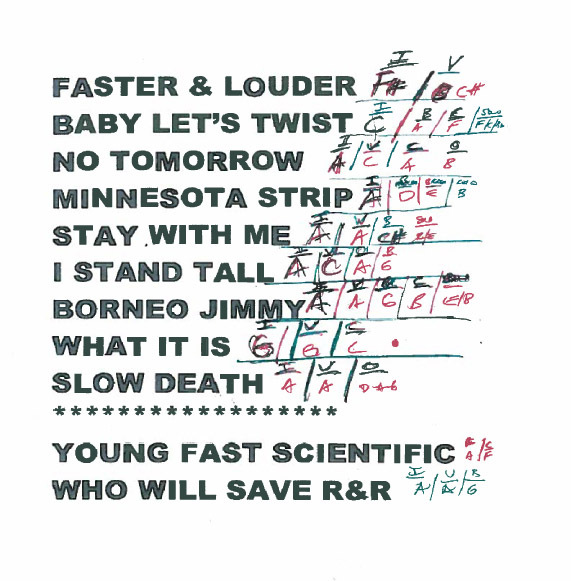 The stage power blew in the middle of the first tune, and the momentum was never really recovered after that. HDM lost his voice part-way through, but struggled on. Attendance was affected by the snow storm. The highlight of the night was watching RTB play a one-man duet of both guitar parts for “California Sun,” and making it look like he does this kind of thing all the time. Which he probably does. 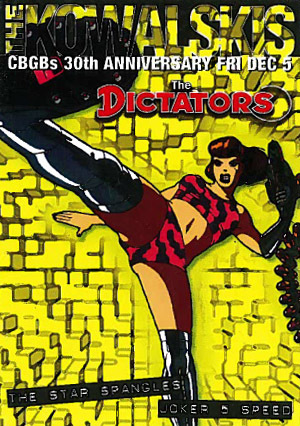 While we love and appreciate every single cover version of Dictators tunes we’ve heard, we especially appreciate those versions where the original tune gets a different interpretation. 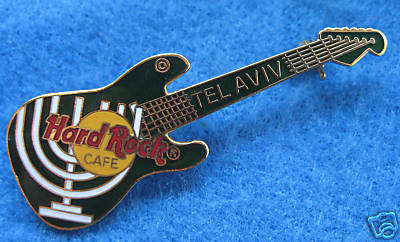 As today’s Hanukkah gift to you, our readers, here are a few covers that go the extra mile. This version of WWSRAR adds an interesting ambient intro. The band is the Stowaways.